Discussed by Smart Move North East Removals – Spring is coming and whether you are looking to sell or you want to Spruce up your Home in Newcastle to stay in then our top tips will help. When the nicer weather and the lighter evenings start it can highlight areas in your home that need a good clean, tidy or lick of paint and in general we all feel a bit more motivated to get those jobs done. If you are thinking of selling your home then sprucing it up before you get it valued is always a good idea to ensure you get the best price, or if you are staying in your home then a spruce up will make you fall in love with it all over again. Most house buyers will want to view a property and be more likely to make an offer on it if it is clutter-free, clean and fresh so checking your home room by room is the best way to start and will make it feel less daunting. Spring is the time when the highest number of homes are sold in the UK so don’t miss the opportunity and start your spruce up now. Newcastle and the surrounding areas is now a prime location for people wanting to move to or in the North East so if you do it right your house won’t be on the market for long. So, start with the inside of your home and when you’ve finished the inside you can then start to look at what needs doing outside as the weather gets warmer. When did I last use this item? What purpose does it have for me or my home? Can I sell it or does it need to be taken to a charity shop or the tip? 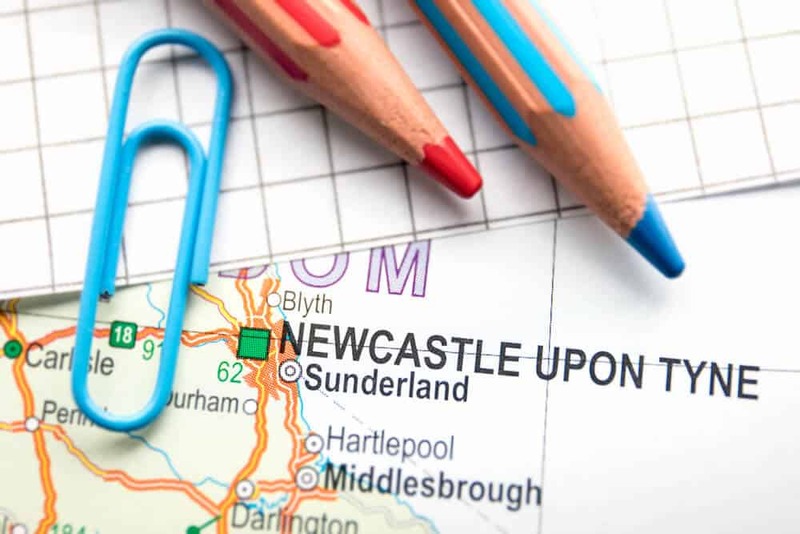 If you are looking to move home or buy a new house in Newcastle then its always a good idea to understand the Average House Prices in Newcastle or the area before you start looking or viewing houses. 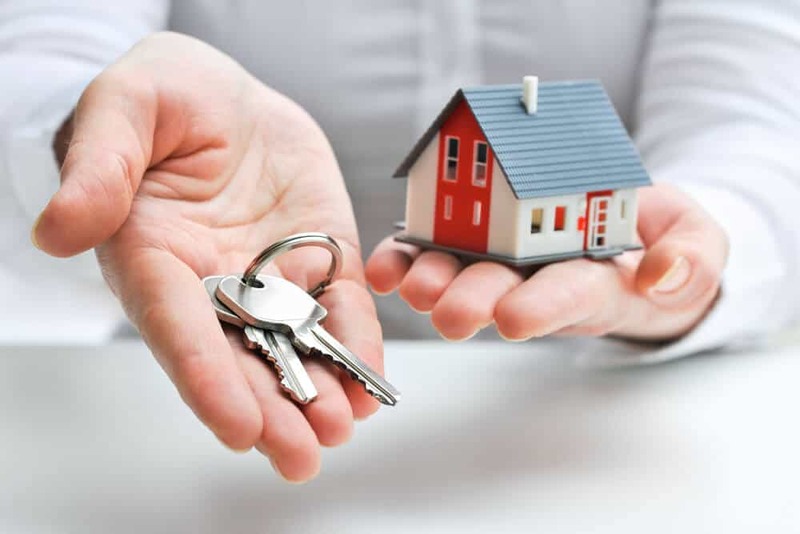 Buying a house should always be an investment but you always need to consider a few things before you start your search as this will help you decide on the area you want to move to and the type of house you want to buy. Why are you moving house to start with? 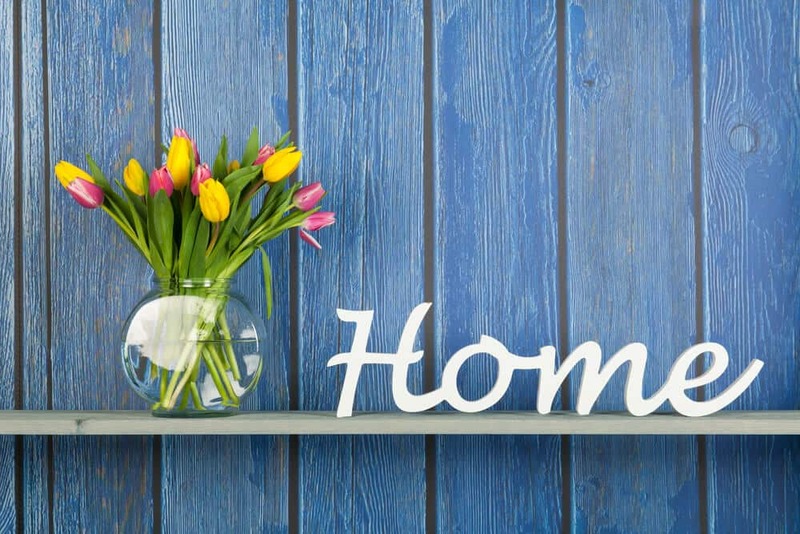 What is important to you in your home? Is it the house or the area and amenities that there are around you? How long do you want to stay in your new house? Is it a short term stop gap, is it a short or long term investment, are you looking to make money quickly on your home or is it a home you want to move and grow into in the longer term? Are you happy with on or off road parking in your new home? Do you want a house that you can move into straight away with no work, a bit of work or a complete project? Always do your research and use a website to review house prices in a specific area and road and how they have changed over the last few years. Talk to estate agents and get their view on areas that are popular and the areas that they think are up and coming.